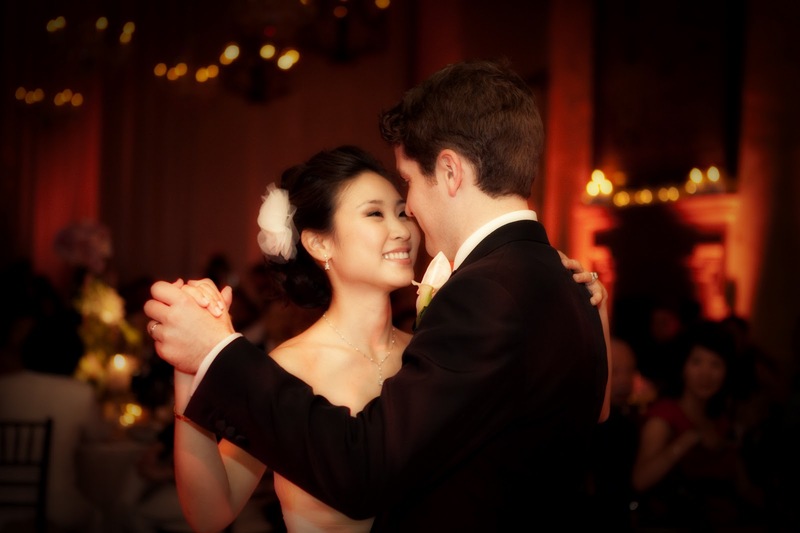 Last month, we were fortunate to help produce Christina and Andy’s wedding at the Bel Air Bay Club. I absolutely love the Bel Air Bay Club and everyone who works at the venue. From the stellar personnel to the beautiful architecture to the cuisine, it is an amazing place to have your wedding or a special event. This venue was once a private home so it really has the estate feeling for someone that wants a private home but does not want to go in that direction. Our client Christine wanted her palate in pale pink and green. 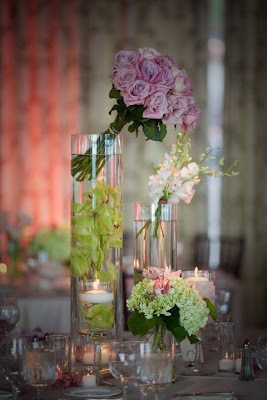 Each table had tall clear vases with submerged florals and several votive candles to give the room a romantic look. The lighting was done in pale pink and chocolate brown to avoid too much amber. We draped the entrance to the kitchen with beautiful drapes since we wanted to utilize the space as much as we could. 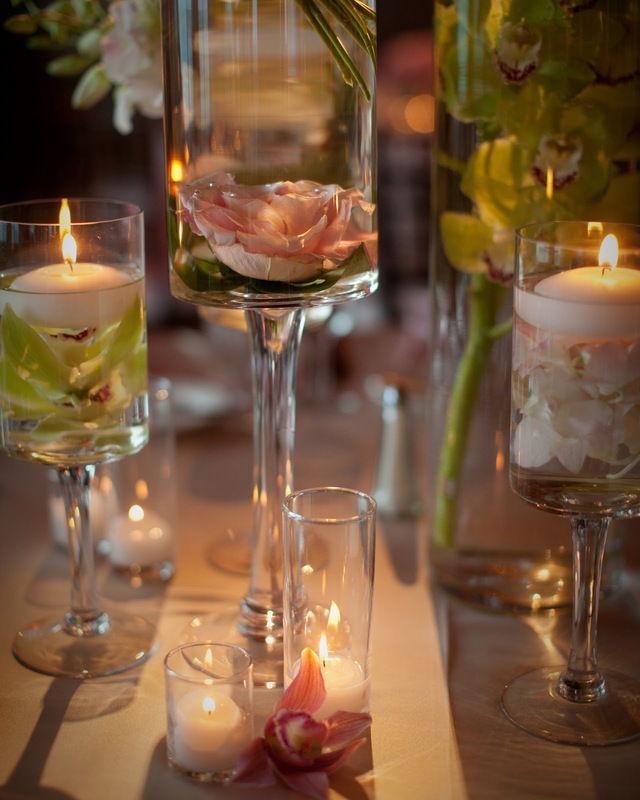 Our team of professionals were able to create her vision. 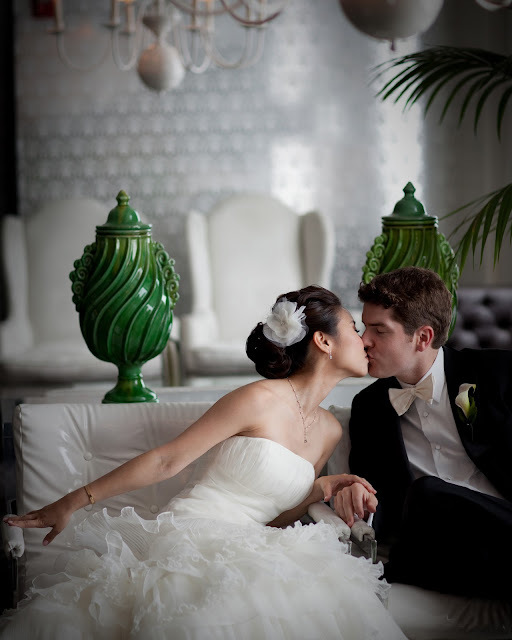 The weekend began with a rehearsal dinner at Shutters, then the next day was the big day. 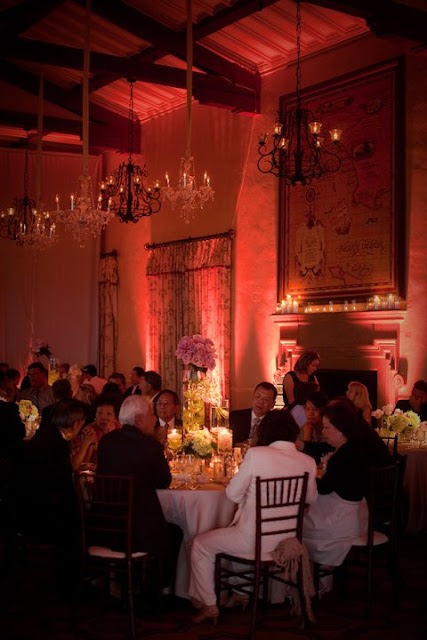 Guests arrived via shuttle and valet and had an amazing time. Below are a few of my favorite photos from their wedding.